Today we start our Chocolate making process. We usually start on Monday and do it for an entire week. My sister is flying in and couldn't come until today, so we are attempting the impossible. Wish us luck. 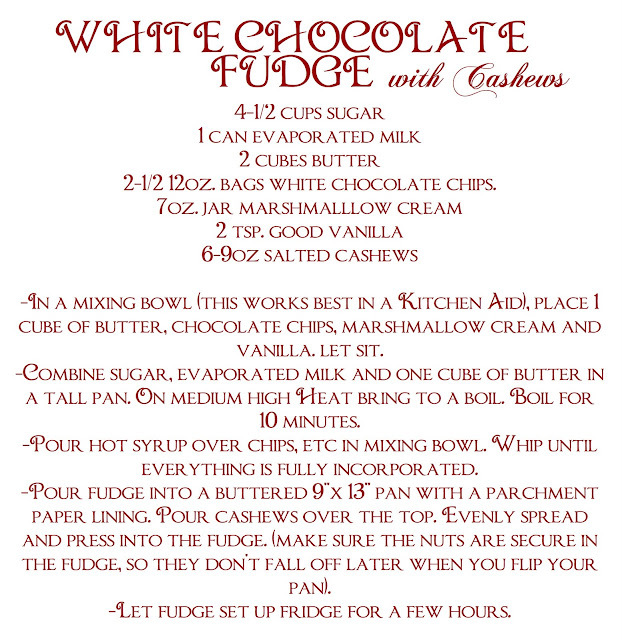 In honor of chocolate week, I thought I would post my White Chocolate Fudge recipe from my guest post a few weeks ago. I've added a few little details I forgot the first time around. 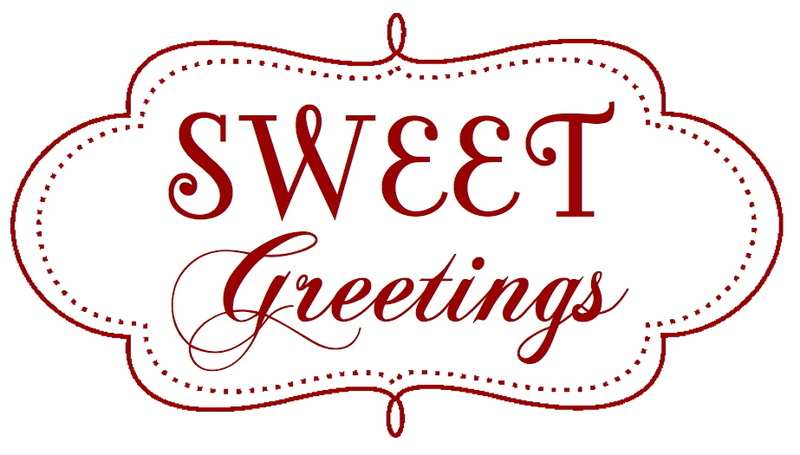 I am so excited to share one of my favorite holiday traditions, CHOCOLATE. My mother, sisters and I spend a week after Thanksgiving making around 350 pounds of hand-dipped chocolates. You can read more about it HERE. Not everyone has an amazing mom like me to sit next to them and help them dip chocolates for their neighbors, co-workers and friends. 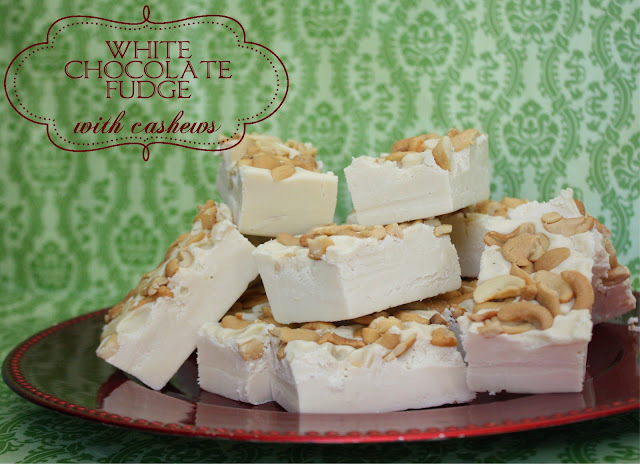 So, I thought I'd give you something almost as good, our recipe for White Chocolate Fudge with cashews. It's to die for. It's easy to make yet your neighbors will think you're a professional candy maker. This just may become your newest secret family recipe. Another important thing I forgot is, you don't want to scrap the sides of your pan when pouring the hot liquid into the mixer. It will sometimes make your fudge grainy. Once you've let it set for a couple hours somewhere cold, turn your pan over and let some hot water run over the bottom of the pan. Make sure to hold you fingers over the opening so that your fudge doesn't drop into the sink. After a couple of seconds of hot water the fudge should release. Drop the pan over onto parchment paper so you can cut it into pieces. I got out my ruler to cut 20 even pieces. Once cut, I wrapped each piece in plastic wrap. I printed this fun images onto Paper sacks from Michaels. To make your own, down load the file HERE. Wow, this looks dangerously delicious!! i wish i was your sister!! I am making this right now! I sure hope it turns out half as good as yours! The cashews look yummy. I am trying it with pistachios & dried cranberries for a 'Christmas' look. 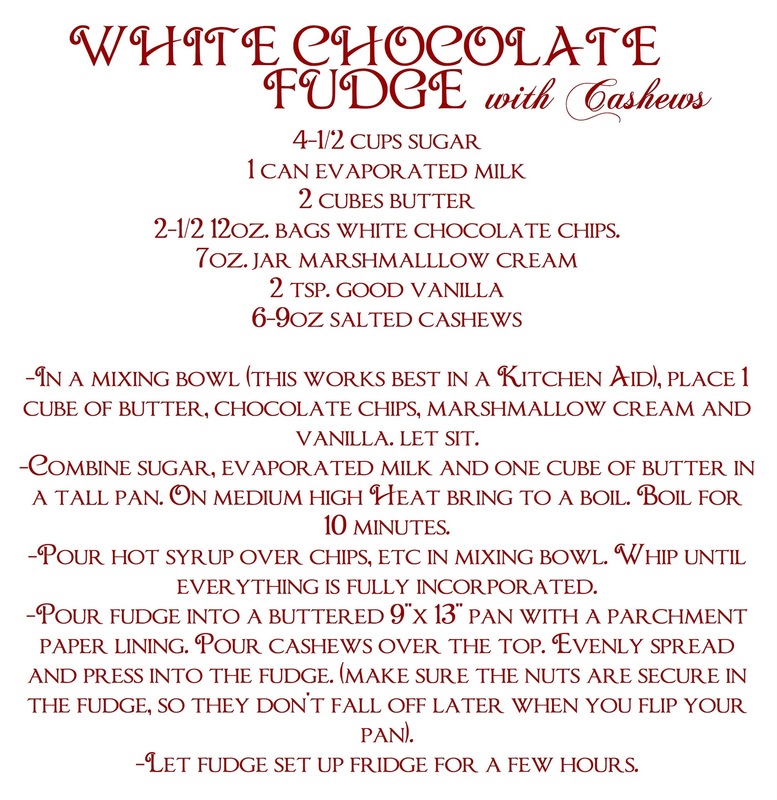 I've NEVER made a decent fudge. Here's hoping I am finally able to do it! I've had a zillion compliments on this fudge. Thanks, Kalleen! This was my first attempt at fudge and let me tell you...I'm impressed that I'm such a great candymaker, haha! This was fantastic. Thank you so much for sharing the recipe! I'll definitely be making it again!